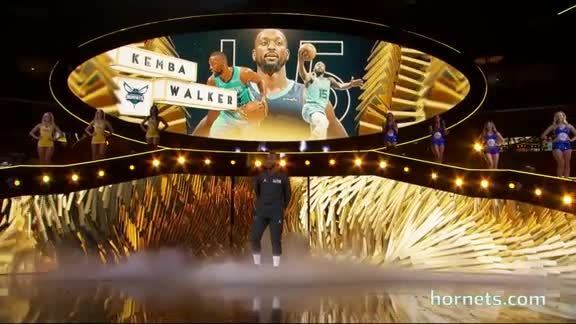 Kemba Walker wrapped up 2018 All-Star Weekend with a win for Team LeBron. Watch the recap. 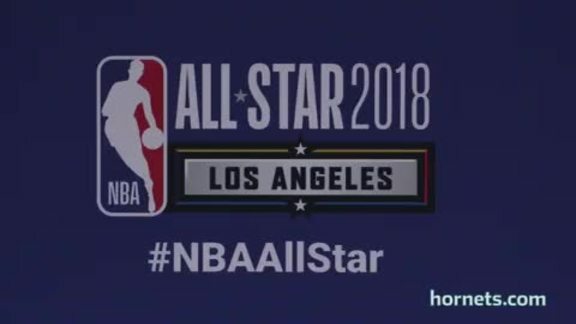 All-Star Weekend is underway, watch the recap from Kemba Walker's first day in Los Angeles.